Verizon grabbing Cincinnati Bell for $210 million only! It looks like another time has came to be eaten by another giant. And if you have to choose who is the giant between Verizon and Cincinnati Bell, then 99.9% people will vote for Verizon. 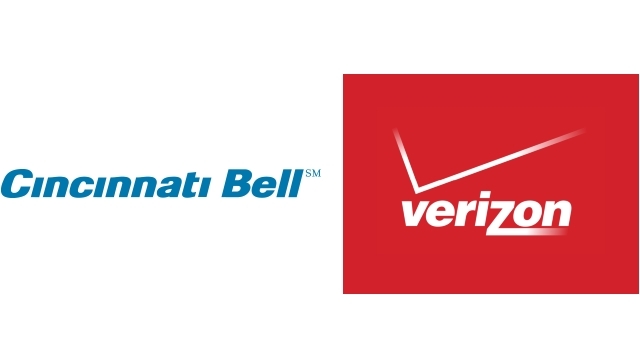 And its now official that Verizon is buying the whole of Cincinnati Bell for $210 million. The deal should all be taken care of in the second part of this year. So what do Cincinnati Bell customers need to do now that their accounts are being passed over to Verizon? Just sit tight. They're going to receive notices about any changes in plans or policies that will occur due to the transition. From now on Cincinnati Bell is going to focus their attention primarily on TV and internet services.